Love to cook or grill? If you're a grill master, then customize your very own apron to wear at your next cookout. 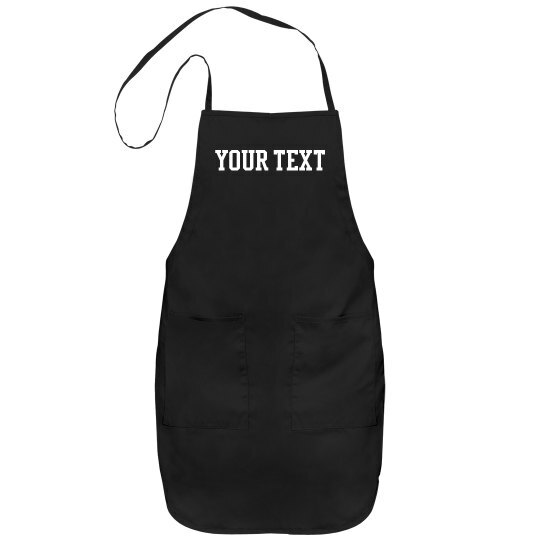 Add your text to this apron and make it unique.